I had a wonderful, warm and restful trip. This post is a bit late.That's because ,I returned home to find my computer had gone wonky! How can something break when it's not even being used? My son mumbled and grumbled.But, he finally has it working !!! whewww...that's one thing I'm thankful for ! Of course, I have many more important things to be thankful for as well . I won't bore you with my list.Suffice it to say, I am healthy,happy and so is my family ! 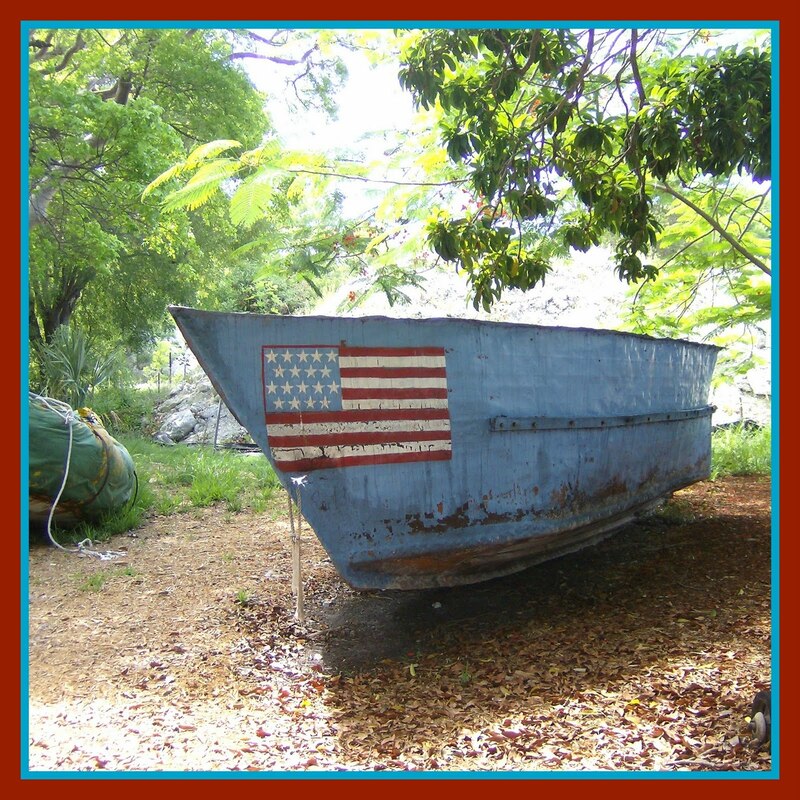 While I was a way, I visited the Key West Tropical Forest and Botanical Garden.The place is a true treasure chest of tropical flora and fauna.The garden also has a collection of Cuban "chug's".These boats were ingenuously crafted from whatever was at hand and used to flee Cuba. One could imagine these packed tight with people, willing to risk so much, just hoping to find a life with more freedom and opportunity.It was a very humbling experience. A reminder not to take my Thanksgiving Day for granted. The weather in Key West was amazing !!! PERFECT!!! I really relaxed and soaked up the sun! I brought home some great holiday gifts and some not so great Extra pounds ! Key West has so many fabulous restaurants! I also returned home with heart and head full of tropical bright,romantic night and sea-ational inspirations. I'll have to keep my ideas on hold for now . There is turkey to eat ,and then more shopping to do! 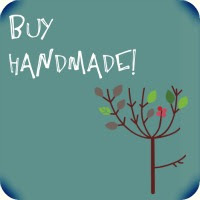 One of the joys (or maybe hazards )of selling on ETSY & Artfire is that, while I tend my own shop, I find the most wonderful handmade gifts in the other stores !! I'll be shopping at my key board this year .I know I can find a gift that is unique and very special for everyone on my list.! And I won't even have to get out my PJ's !! !